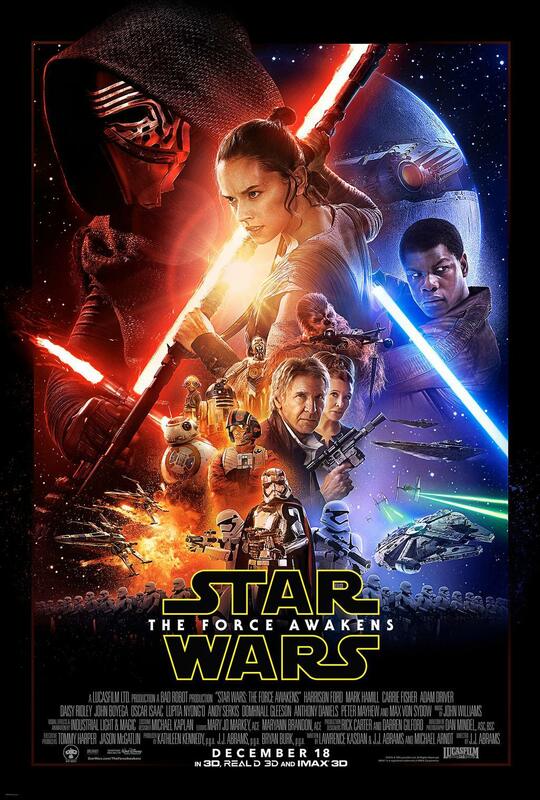 New Star Wars: The Force Awakens Theatrical Poster Has Arrived! It is now officially confirmed that we will see a special debut for The Force Awakens tomorrow on ESPN! Check out the poster!